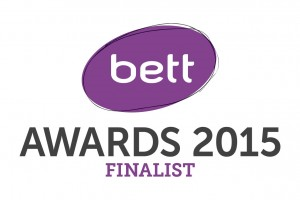 Edukey Shortlisted for a BETT Award! We are super pleased that we have been shortlisted as a finalist at the BETT Awards 2015! This is a really big achievement for us and we are keeping our fingers tightly crossed that we will win. We get lots of feedback from schools and that really helps us to refine what we are doing – so thanks so much if you have contributed to our success. We particularly hope that we get recognition for the ground breaking work we have done with Class Charts which provides class seating plans for SIMS along with world class behaviour management.